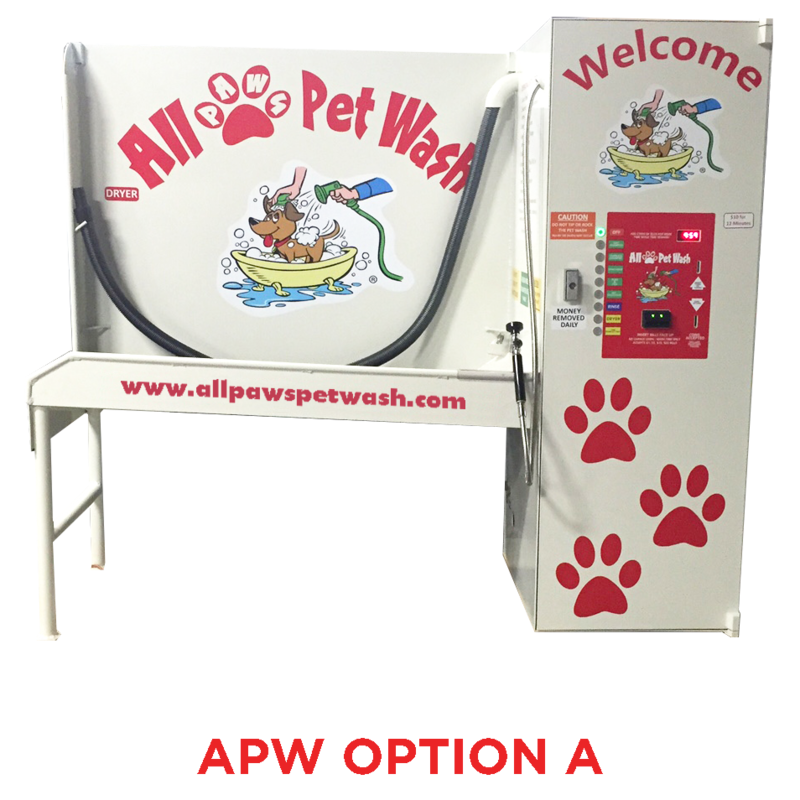 Have you ever considered adding a self-serve pet wash for an extra revenue stream? 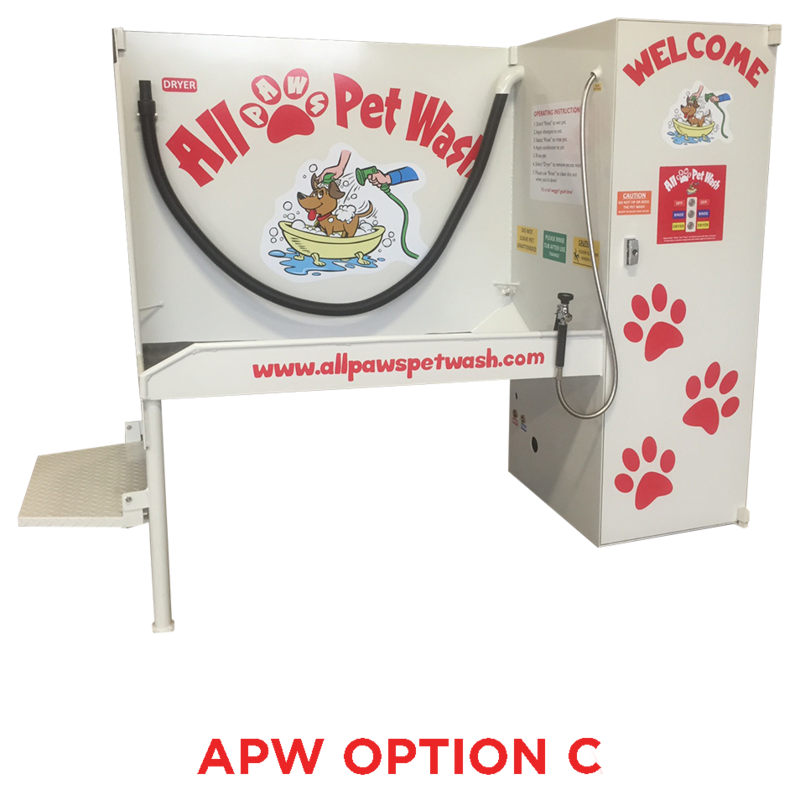 Whether you currently own a car wash service and are looking to-add on a pet wash to your business, or are interested only in starting a pet wash business, you'll find the same great benefits. 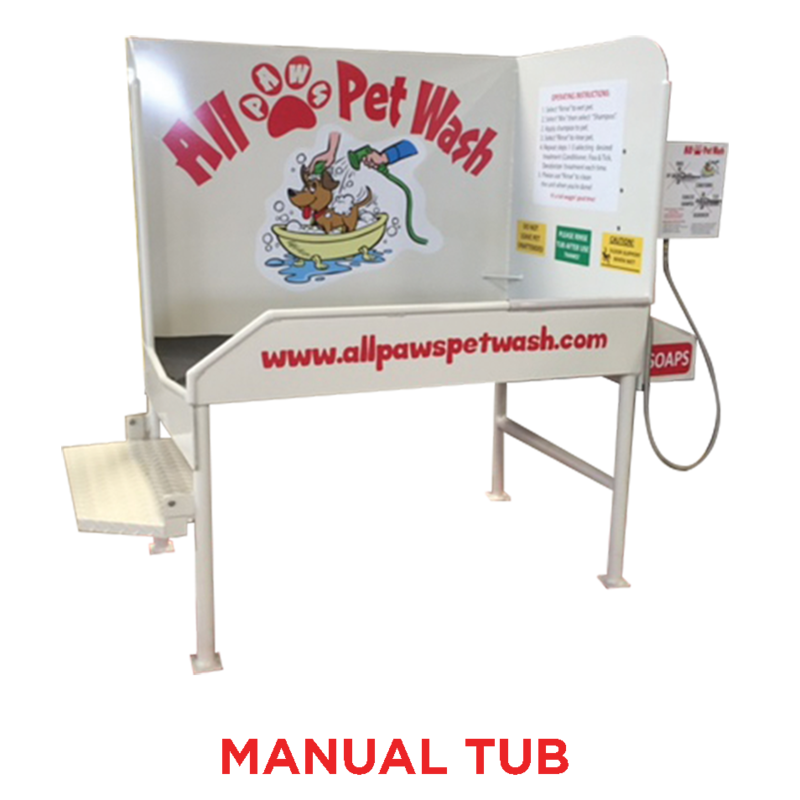 With so many successful pet washing stations in the country, savvy consumers are starting to take notice of this exciting and profitable new business venture. The risk is low, the overhead is practically non-existent, and the rewards are only limited by how long it takes you to get set up. 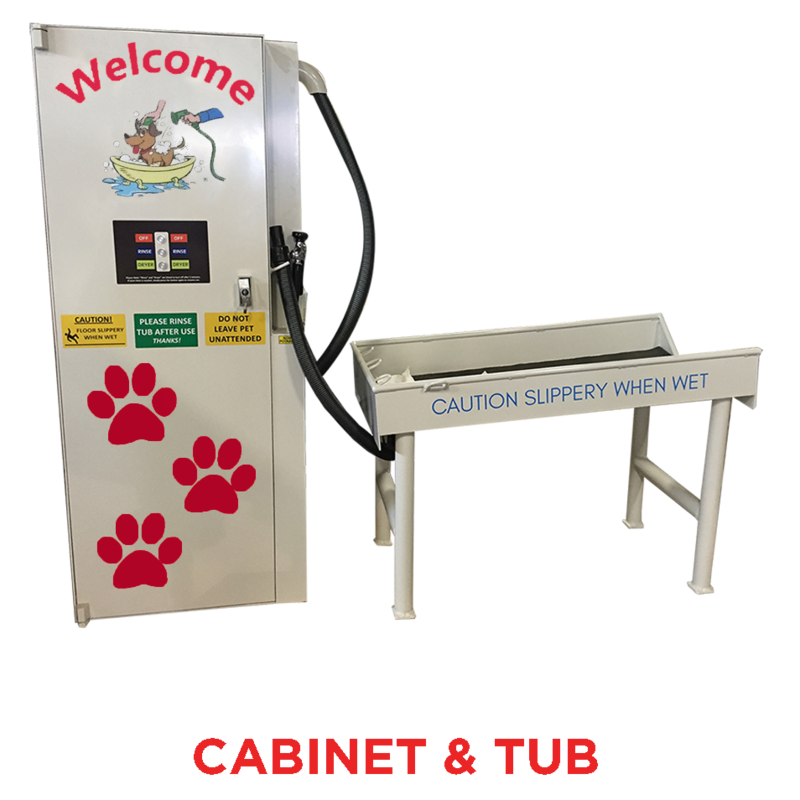 In fact, with a targeted customer base already looking for a service like this, dog wash stations practically sell themselves. 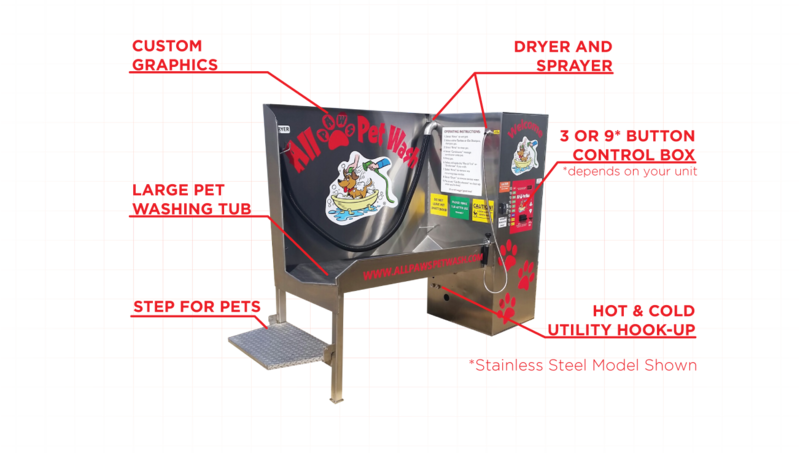 For more information on the APW, Contact us today!